Built in 1951, this 5,500 square-foot brick building is now leased by tapas and wine restaurant chain Barcelona. It sits on a property of 6,433 square-feet. 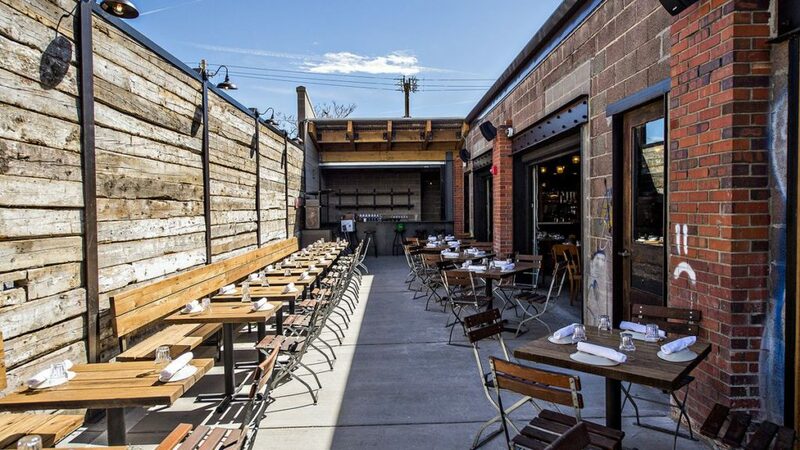 This location in Denver's RiNo neighborhood is greeted by heavy foot traffic and near other restaurants, breweries, shops and art galleries surrounded by residential streets.